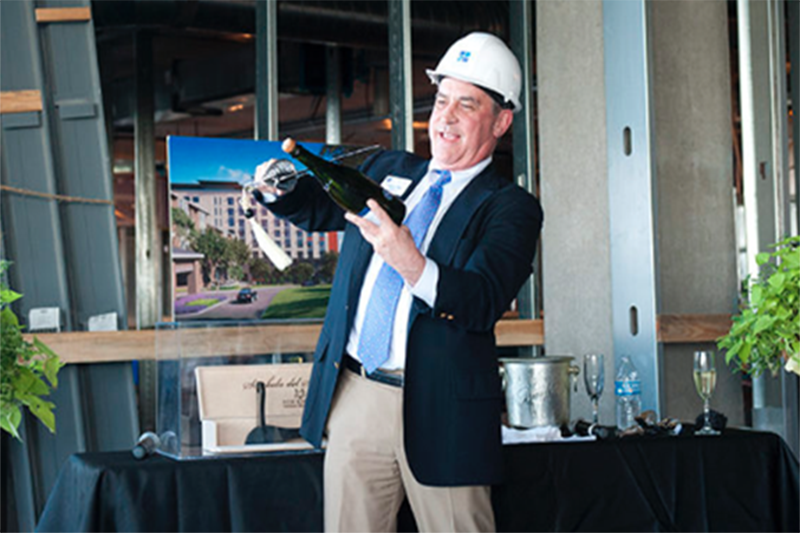 The Vista, a nine-story Dallas living center under construction and set to open late this year, will transform the view of senior care, said officials from CC Young, the company overseeing design and construction. 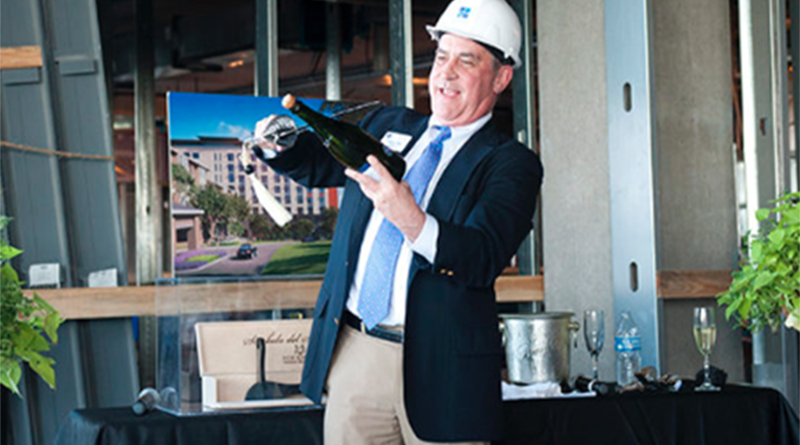 Russell Crews, CC Young president and CEO, said services for the residents will be consolidated to facilitate the introduction of and support for two residentially scaled, small-house style living environments on each floor. For exercise, there will also be a 3,500-square-foot indoor pool, a resistance loop for exercise and therapy, workout and swimming classes. 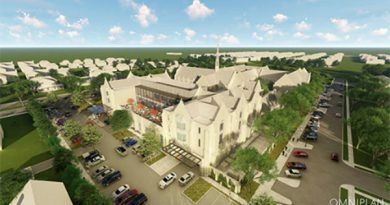 There will also be underground parking, a chapel, multi-purpose event area, a meditation chapel and employee center, a volunteer center, and a gift shop to benefit the CC Young Benevolence Fund. Hyer Parents Fight for J.O.Y.